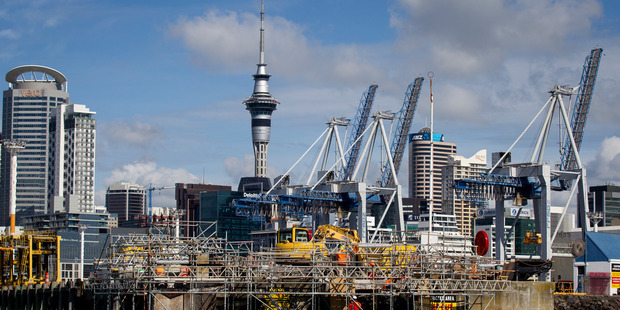 The High Court has ruled that resource consents should not have been granted for Ports of Auckland’s extension of Bledisloe Wharf. Work on the wharf has been stopped. The decision by Justice Geoffrey Venning is a significant victory for Urban Auckland, Stop Stealing our Harbour and the thousands of Aucklanders who protested in various ways, including marching, gathering on Queens Wharf and taking to their boats. The judge said the multiple consents for the extensions should have been bundled together, which would have required notification, and considered under the most restricted activity, “discretionary activity”.